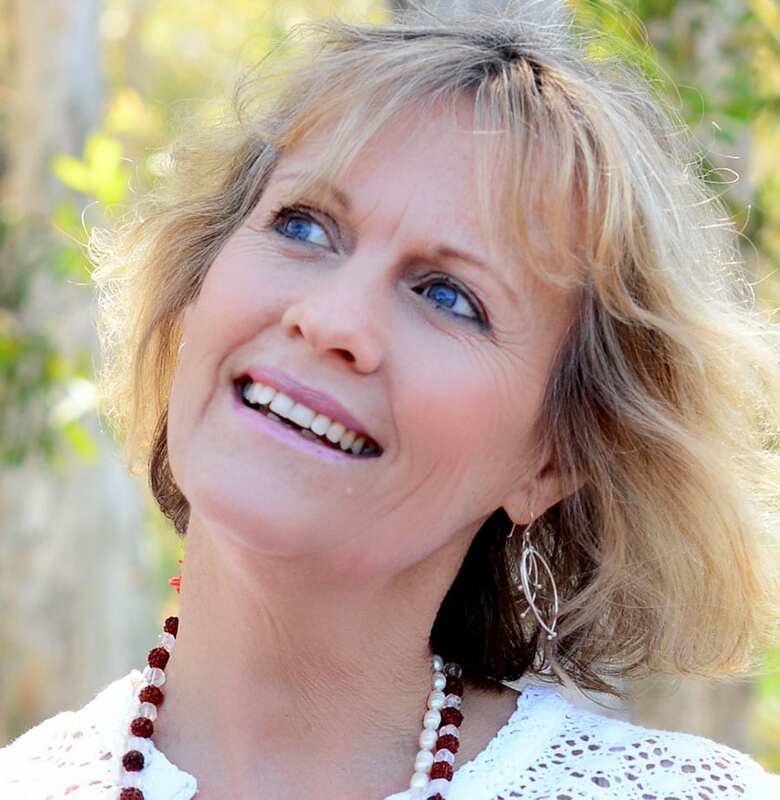 Soraya Saraswati has thirty years of experience in the field of conscious and mindful being. Living in a Yoga Ashram during her twenties Soraya created her foundation by living consciously from a point of stillness. With further studies in natural therapies Soraya understands the importance of relaxation and meditation in remaining centered, peaceful and healthy. Soraya continues traveling and teaching workshops encouraging people to express their natural personality, enjoying the path while flowing with the river of life. 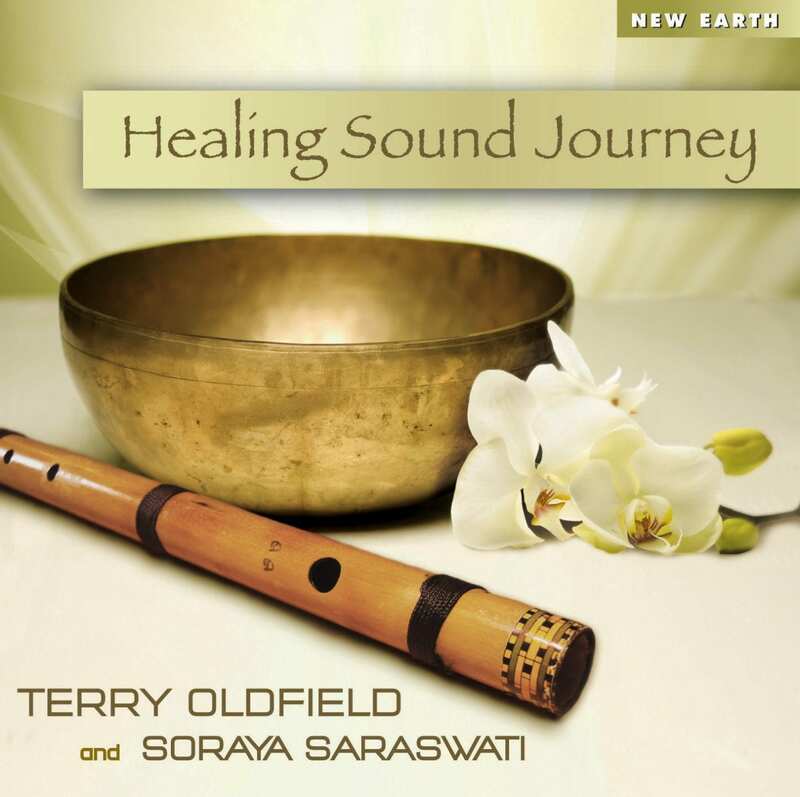 Soraya has a love of mantra and music and performs from the heart together with her husband flautist composer Terry Oldfield. 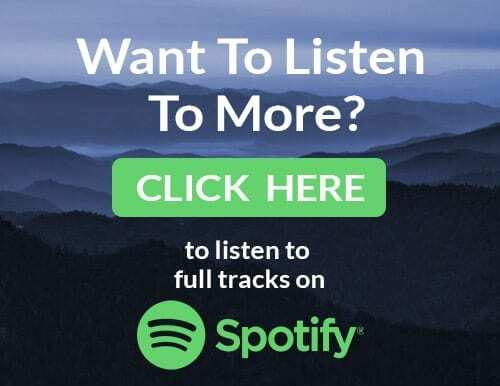 Together the couple combine their shared loves of music meditation and mindfulness in their inspiring and uplifting performances, retreats and workshops.